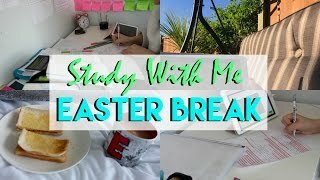 Discover Revision With Eve's Youtube and Instagram stats, most viewed videos and tag analysis. 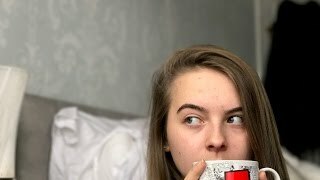 Hi guys, it's Eve here! 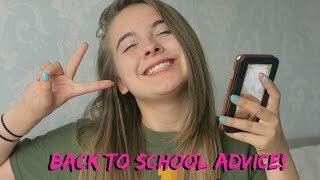 I have a main channel (youtube.com/evebennettx) for my main beauty, fashion and lifestyle videos, but as so many of you love my revision videos I thought it would be a good idea to make an entirely new channel! 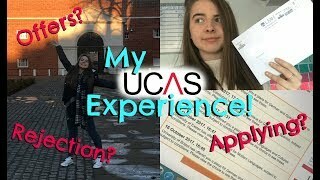 This means I can upload much more in-depth videos on a whole range of subjects, and I can help with the subjects I studied at GCSE, as well as my current A-Level subjects, and also just give general life and study tips. 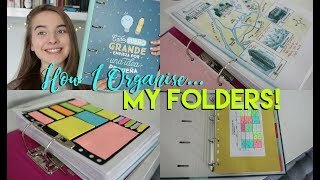 I hope you enjoy, and please do comment requests on my videos! 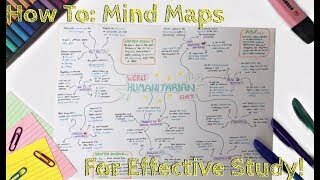 Get inspired by discovering the TOP 100 Youtube videos of Revision With Eve. 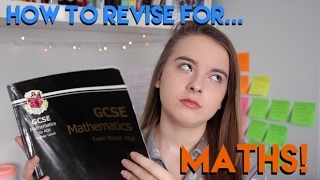 HOW TO REVISE: MATHS! 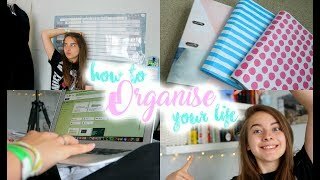 | GCSE and General Tips and Tricks! 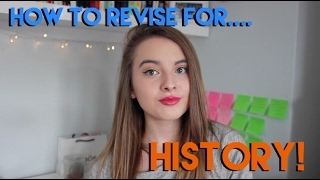 HOW TO REVISE: HISTORY! 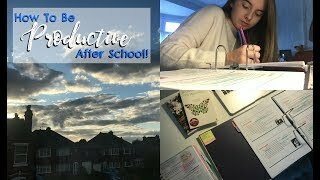 | GCSE, A Level, General Tips and Tricks! Discover which video tags are used by Revision With Eve for the most videos.